"Aaj biraj mein holi hai ji Rasiya"
Come 6th of March and everyone would be playing Holi, ensconced in colors like Red, Green, Yellow, Blue and more. Unlike the actual tradition when Holi was played with the colors of "Palash" flower petals. Given the different kind of colors available in market and different people using different brands, it becomes difficult to stay away from them. So what you can not prevent, you can aim to protect against the same. 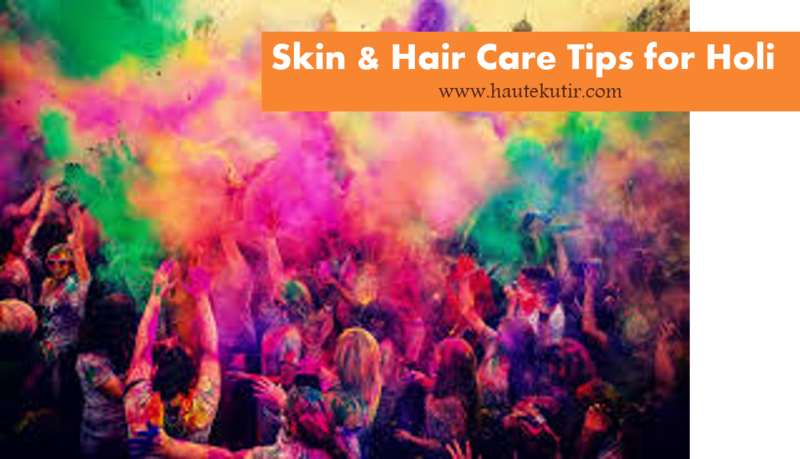 Essentially we advise people to avoid going for any hair color or hair treatment or laser treatment before Holi in case if they are playing colors irrespective of what kind of color it is. Its always better to postpone that much awaited Hair coloring or treatment or even facial a week before Holi. 1) Oil your Hair- Always oil your hair before playing holi. I advice mustard oil for the same as it not just enrich your hair but also help protect it from the harsh colors as well. 2) Tie your Bun- Its is Deepika padukone who looked pretty on screen paying holi with her hair open and swinging in air, In real life, it not just spell damage for your hairs but also makes you look like half lunatic. If possible, do not let lose your hair [figuratively] during holi. Make a braid or bun with a rubber band. If you want to use a bandana, it is a cool idea too. Men could use fancy looking caps for the color play. 4) You can use Hot Towel too to let the oil penetrate into your hair. 1) Oiling is the biggest Mantra- No matter how big a brand is or what a brand claim, it is chemical at the end of the day. If you want to enjoy the color festival but worried about your skin too, do apply oodles of oil before venturing in to color play. The oil will not just help removing the colors but will also prevent the color diving deep in your skin and causing irritation.I always suggest Mustard oil but if you have adversity to it or the way it smells, let me tell you that smell is actually good and tells about the strength of the oil and its healthy properties. Alternatively, you can use Coconut oil or Olive oil too. 2) Nails- Cut your nails short and apply two coats of a dark color nail paint to prevent them from discoloration. Post Holi, you can easily wipe off the clean hands with a nail paint remover. 4) Lips: You can apply a generous amount of lip balm before indulging in color play. Post Holi, you can repeat the act. 5) Body- In case if the color got too strong on your skin, just dust off with help of a clean cloth as much possible before stepping into shower. Some people used Kerosene to rub off the additional oil color but I would not recommend you that. You can rather use homemade natural ingredient like besan flour and wheat floor residual [chokar] and make an ubatan and use that post shower. 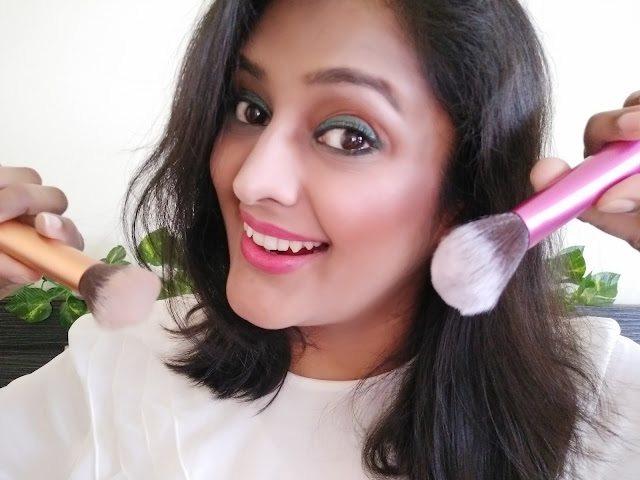 Since the colors can be carcinogenic in nature, recommend that post dusting, try to clean off the color with cotton or wash cloth dipped in moisturizer or make up remover and clean the skin across your face and body, and then you can wash with a good, mild soap/shower gel, followed by ubatan. 6) Scrub- You can use a mild scrub [my all time favorite is St Ives] to clean off some color off your face. However, do ensure that the scrub should be mild and is followed by proper moisturisation. Cloths have been quintessential part of Holi festival. Traditionally, people used to wear plain white cloths for the color play to bring in the effect. Even today, in certain parts of India, primarily Bihar, UP and Rajasthan, people buy brand new white colored cloths for playing holi. My clothing tip would be- Wear long, full sleeves cloths so as to avoid sun tan. You can use a good sunblock lotion also but often they gets washed off in colored water or may have tendency to cause allergy when comes in contact with Holi colors. Spa- Ah! how much I love going to SPA at drop of hat ;) So girls and boys, men and women, go ahead and indulge in some SPA for self. See I gave you another excuse to go to spa. These days with "spa on wheels" you can avail the same at the comfort of your home. 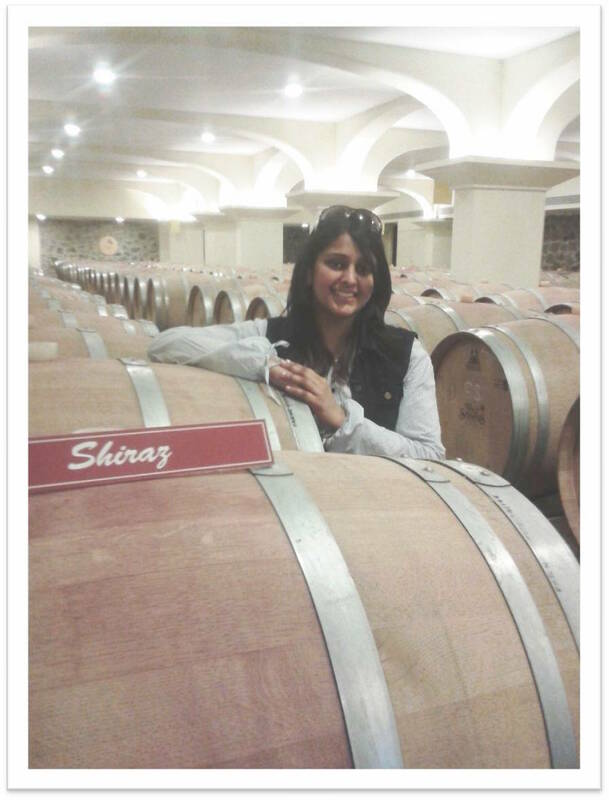 To know about some SPA, you can check our SPA review on blog too. Hope, all my tips would be useful for you. In case of any specific query, do care to write to us. The tips as shared are personal and used on self. Sometime given the different skin types, solutions/products may vary. While this can be taken as reference and can be subjected to confirmation via your dermatologist. So if you love the skin you are in, take good care. And yes, do not forget to drink plenty of water as the weather is changing and water will help you combat against weather change and dehydration. All said and done, Holi is a beautiful festival of colors. Go and live it to the hilt and have a Happy and Safe Holi!